It’s very important to research and tour multiple senior living communities before you make any commitments. The most costly one in your desired area may not be the one that meets your parent’s needs the best, for example, or the less financially burdensome options may not have all that you need. Ideally, you will find a community in your price range that offers the kind of care your loved one needs now and is likely to need in the future – such as memory care for people who are in the early stages of dementia and will need more intensive support as time goes on. If you do find such a community, it is imperative to understand the availability of apartments and even consider getting on its waiting list. That way, you’ll be more likely to get a place there when the time comes rather than having to go elsewhere or use stopgap measures. If your parent is retired, he or she may or may not be bringing in the kind of money necessary to make paying for assisted living possible. However, consider his or her other assets. Is there a home you could put on the market? This decision is often an emotionally fraught one, but people’s homes tend to be their greatest source of wealth. It’s also true that living comfortably at a senior community is preferable to living in one’s own home but experiencing a poor quality of life. If selling your loved one’s home is out of the question, consider a reverse mortgage or another way to tap into the equity in the home to help pay for senior care. Some life insurance plans will allow for conversion that means receiving benefits from them now rather than after death, which can help fund assisted living. Long-term care insurance can also be valuable, if your loved one has it or can obtain it. 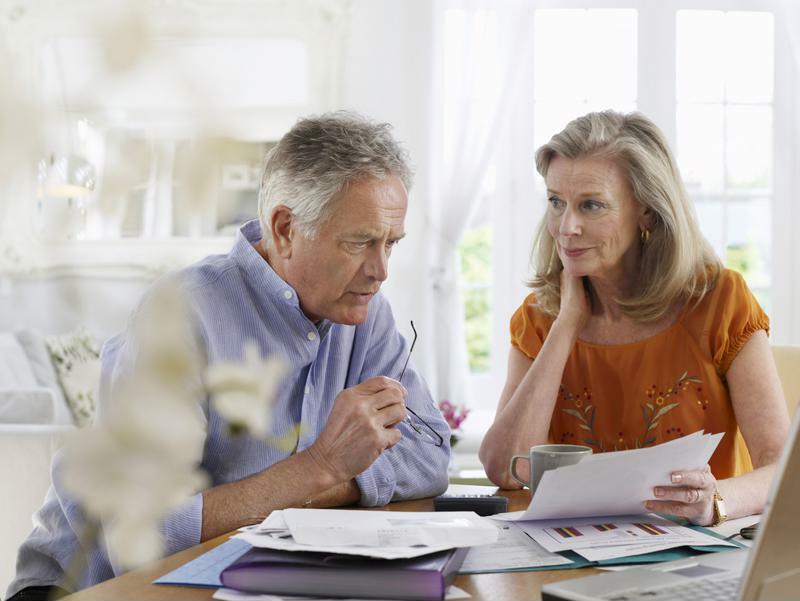 It’s important to be prepared financially for your parent’s transition to a senior community. Part of this means having discussions with other family members that may be uncomfortable – but this is a necessary part of the planning process. 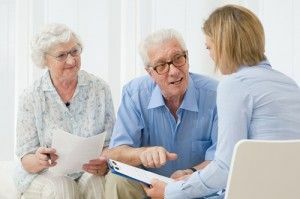 It may be that you and other family members can pool resources to help pay for assisted living, or can help convince your parent to sell his or her house to help defray costs. If nothing else, speaking to family members – including, eventually, your senior loved one – lets everyone know where the financial aspects of assisted living planning currently stand. Knowing your situation can help you explain it to assisted living community staff you will speak to in the course of making your decision, as well.